What a wonderful addition this community is going to be in Henderson! The views, lot sizes, location, and natural areas surrounding the home sites are unmatched with anything else in town. This is the place to be if you are looking for more than a home... It's a going to be a whole new lifestyle of living! Great job Ascaya! 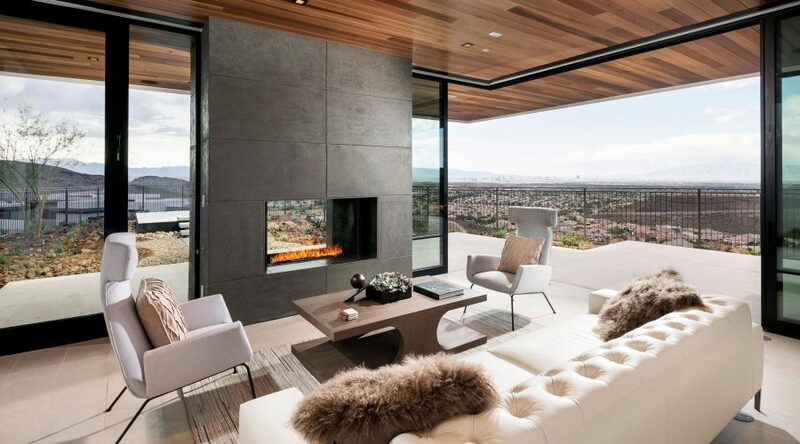 I believe Ascaya is the premier custom home community in Nevada. The city and canyon views are incredible, and I know anyone building their dream home here will know they made the best choice! I'm looking forward to the exciting things coming from this community. Ascaya is the place the ultimate home sites! 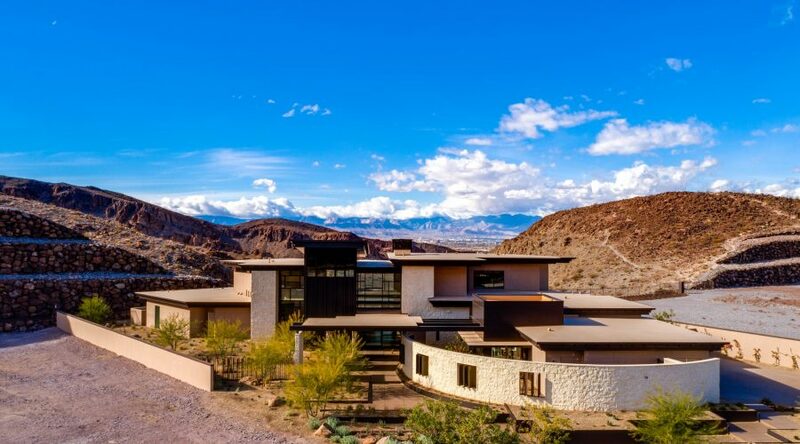 A new standard for custom home's nestled into the desert landscape of Nevada, 9 miles from the Las Vegas Strip and rising nearly 1000 ft above the valley floor to a total elevation of 3000 ft absolutely breathtaking! You have to experience it to comprehend. 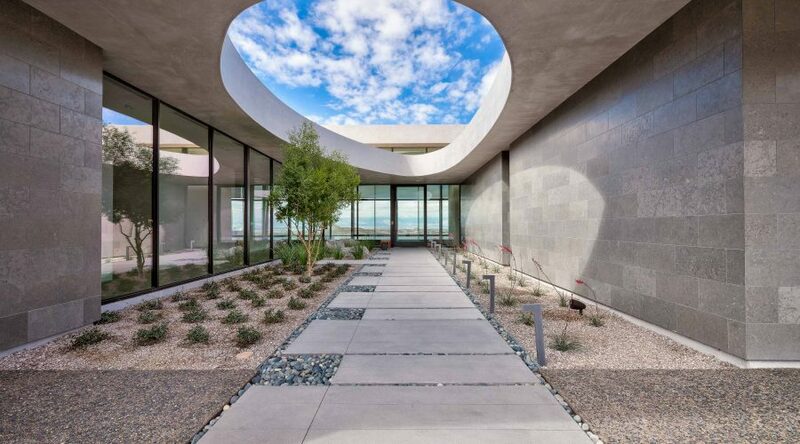 I had an awesome time touring the Ascaya luxury development in ever-growing Henderson, NV. 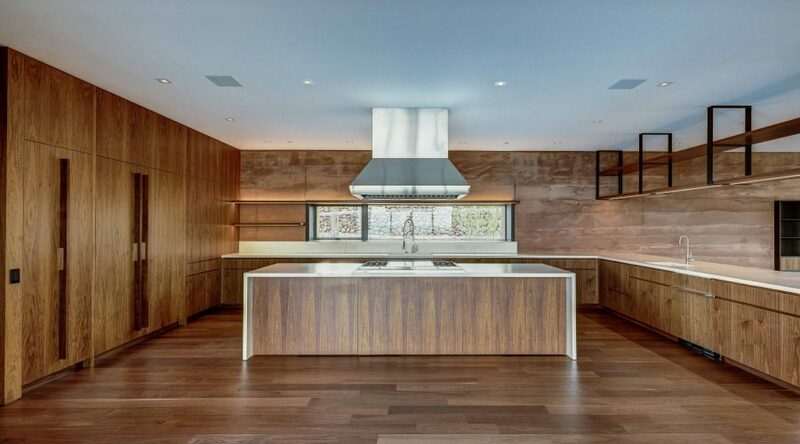 These contemporary custom homes cater to the very discriminating buyer. 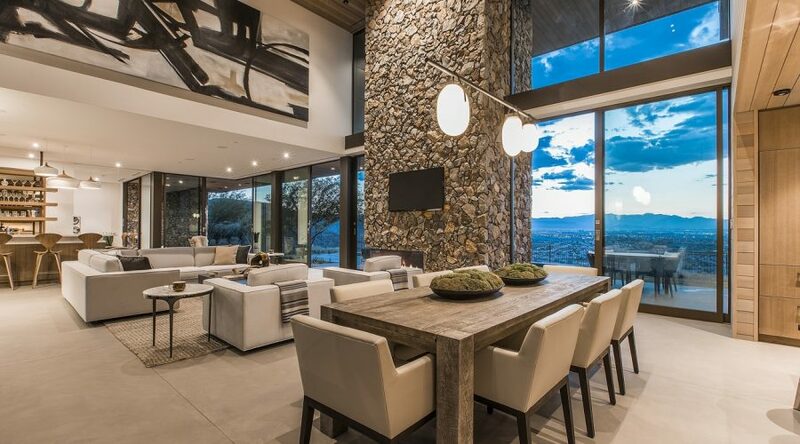 With phenomenal mountain views at every angle these luxurious homes feature superior architecture along with a multi-million dollar clubhouse. The interior incorporates designs that assure every need is met and every want may be obtained. Incredible one of kind project! Luxury all the way from the time you enter the guard gate until you leave the property! This community is absolutely breathtaking! 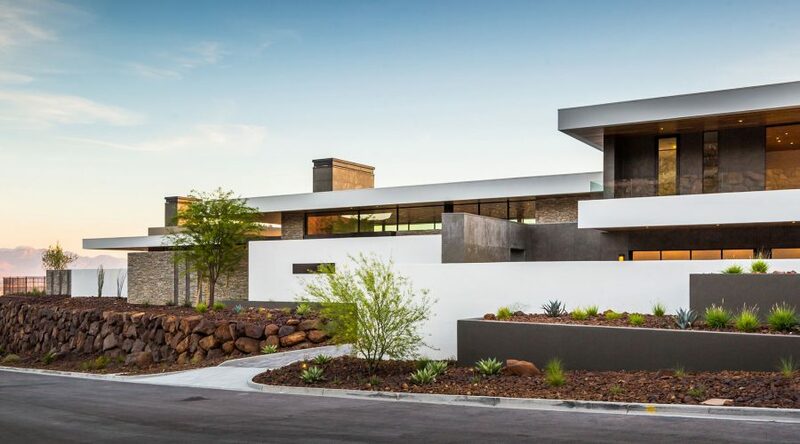 If you are looking to build a one-of-a-kind luxury home, look no further than Ascaya! 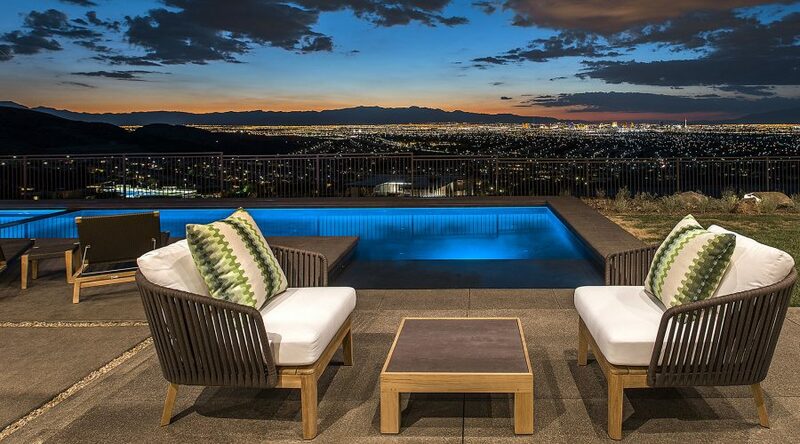 The view alone is something that you will not find anywhere else in the metro Las Vegas area. I am looking forward to referring and representing some clients that will call Ascaya home!